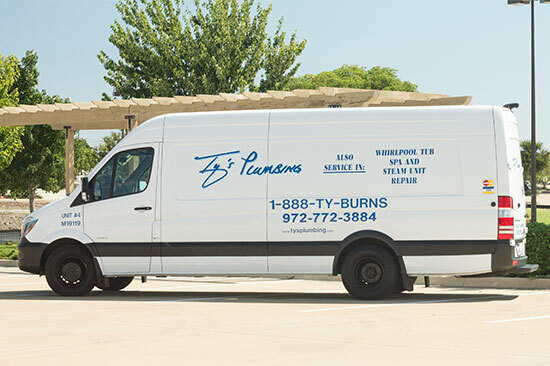 Ty’s Plumbing is a family owned and operated business with 40+ years plumbing experience. 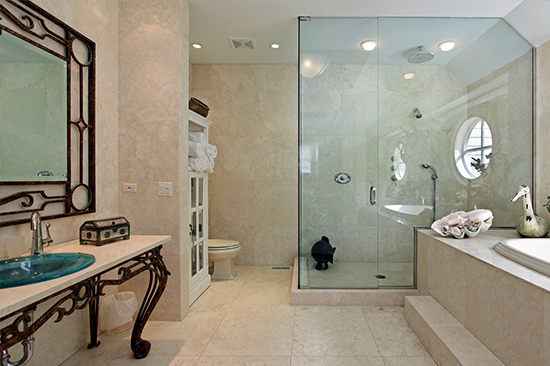 We have extra clean, courteous, and professional licensed plumbers who deliver exceptional repair, installation and remodeling services, as well as specialize in Whirlpool tub, spa, and steam unit repair. Our plumbing trucks are clean and professionally stocked with all types of plumbing repair and service parts. 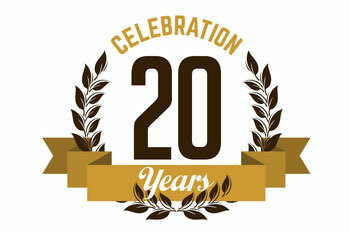 We’re Celebrating 20 Years of Business! Schedule a Service Call Today and Experience Our Grade A Service! Ty and his crew did a masterful job replacing 2 damaged water heaters. The service was thorough and professional. Ty saved me a lot of money by guiding me through the choices available and the extra work necessary to meet new codes. I highly recommend Ty’s Plumbing. I had an emergency water main break to my house. I called Ty’s Plumbing and left a message asking them to call me back. They called back within 15 minutes and there were plumbers at my house within 30 minutes of their return call. The men were professional and courteous. They looked like they had been working, which to me is a good sign! They were here for a couple of hours and took care of our problem! What impressed me the most was that I was expecting to pay around $500, but I only paid $200! Not only did they get someone out here quick, they didn’t gouge my pocketbook and they did the job well, efficiently and professionally! I’m definitely calling them again if I ever need a plumber!